Explains how the diversity of life on Earth developed through gradual processes of change occurring over millions of years. This title covers topics such as genetic mutation, environmental change, extinction, and theories of evolution. 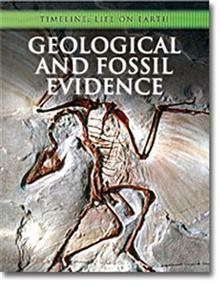 It explains relevant aspects of Earth Scienc... read full description below. This title explains how the diversity of life on Earth developed through gradual processes of change occurring over millions of years.This title looks in depth at biological adaptation over time and how it might continue in the future. It covers topics such as genetic mutation, environmental change, extinction, and theories of evolution. It explains relevant aspects of Earth Science, such as geological processes.